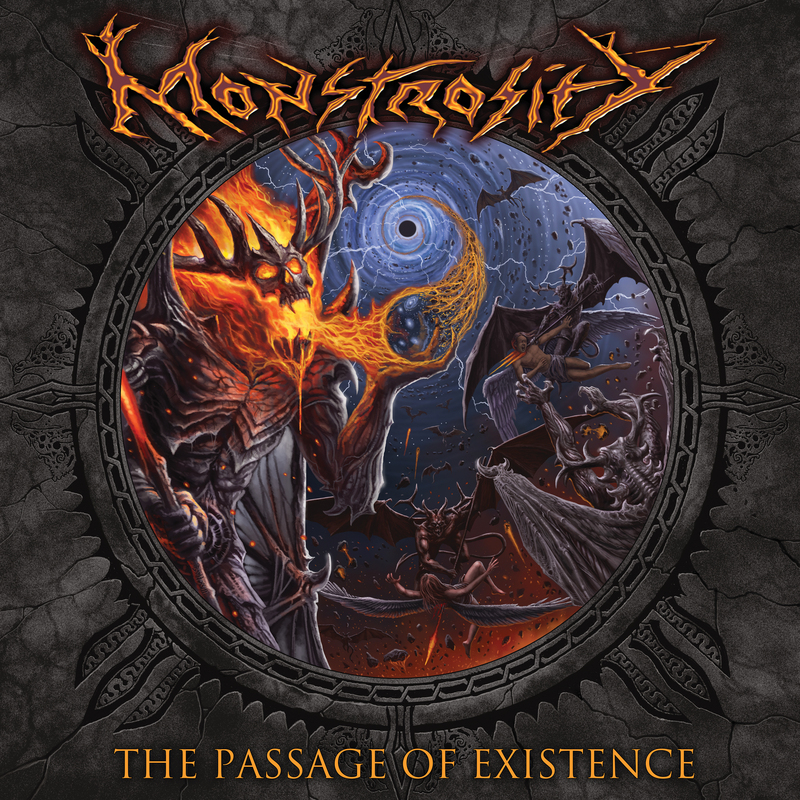 Florida’s Monstrosity is finally back after 11 long years with “The Passage of Existence,” a new full-length that delivers the goods and then some. In a word, the drumming is incredible. “The Passage of Existence” is a bit of a loose concept album featuring tracks with names like “Eyes Upon the Abyss,” “Dark Matter Invocation,” “The Hive,” and “Eternal Void.” Musically, the approach is tight, first-gen tech-death, but with an organic production as opposed to the clinically antiseptic, overly sterile vibe of most technical death metal. The songs (and subsequently the album) are ambitiously composed, utilizing creative structures and passages comprised of samples. However, it manages to remain interesting, never alienating, over the course of its relatively substantial runtime. As generic as the following description admittedly is, “The Passage of Existence” sounds like modern Monstrosity and if that doesn’t register with you, trust me that it’s more than enough reason to go buy this album. It’s made to order for fans of bands like Malevolent Creation, early Decapitated, and Decrepit Birth.